Classic Montgomery - Film thoughts from a modern-day Robert Montgomery fangirl: HAPPY BIRTHDAY! 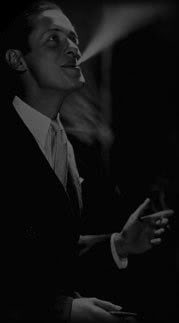 He was the dear friend of Myrna Loy and Ronald Coleman, the love of Jean Harlow’s life, and the husband of Diana Lewis for 44 years, from 1940 until his death in 1984. He remained on friendly terms with both of his ex-wives, Eileen Wilson and Carole Lombard, (that in itself is quite a feat!). So, who is this marvel you might ask? Why it’s today’s birthday boy, William Powell. Born July 29, 1892. Hollywood can be a tough place. It’s rare to find an actor who was described by his peers in only the best terms. 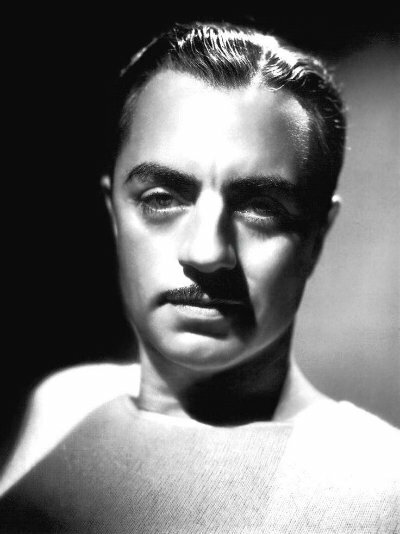 Such a man was William Powell. He has been called charming, sophisticated, funny, and always a true gentleman It would appear Mr. Powell was truly a wonderful man. Bill’s career started in silent films, but true fame came later with the Philo Vance films and ultimately with the Thin Man films he made with Loy. Who doesn’t love Nick and Nora Charles? So, thank you Mr. Powell for the many wonderful movies you left us and once again, Happy Birthday!